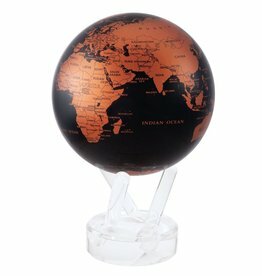 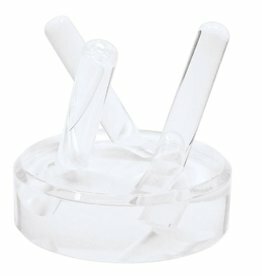 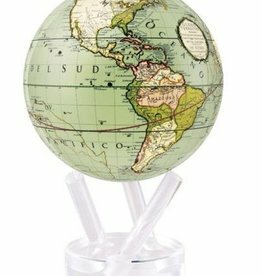 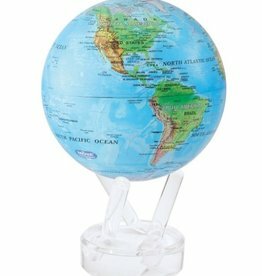 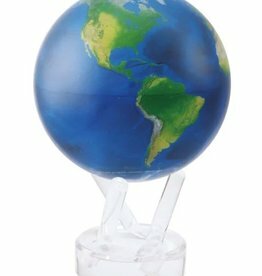 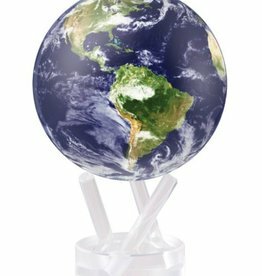 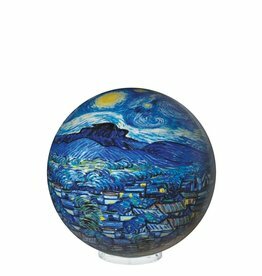 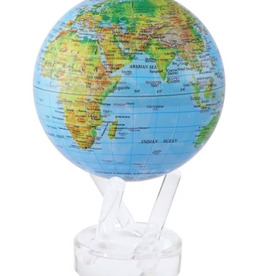 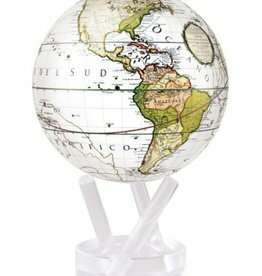 The trademarked three-prong acrylic base supports the globe above a table or desk top, making it appear as if it is suspened in air. 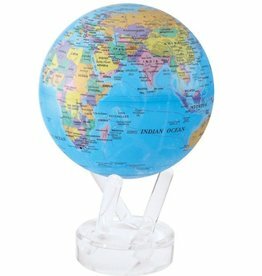 Made from premium acrylic, transparent color coordinates with any decor. 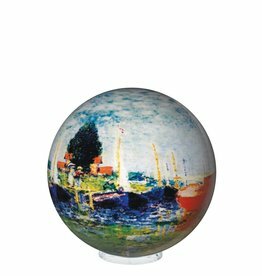 The simplicity of red fishing boats docked alongside a quaint French village is the focus of this classic painting by Claude Monet, showcased in a 4" globe.